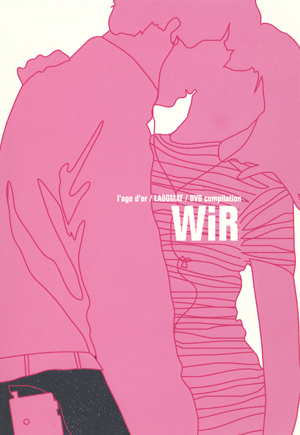 First DVD-release by German record labels L’AGE D’OR and Ladomat 2000. A collection of their best music video clips plus bonus material with rare live footage and audio tracks. As special feature: create your own video playlist with an interactive video jukebox. Erste DVD-Veröffentlichung der Labels L’AGE D’OR und Ladomat 2000 mit ihren besten Musikvideoclips, sowie Bonusmaterial mit raren Livemitschnitten und Audio Tracks. Mit der interaktiven Jukebox-Funktion lassen sich eigene Video-Playlisten kreieren.